Join SBAI as we look at undergraduate artwork at the (en)Gendered: Between Identities and Environments exhibit. We'll enjoy hors d'oeuvres, the jury will announce this year's Jurors' Prize winners as well as the recipients of Honorable Mentions, and Rachel Haidu, Director of the Program in Visual and Cultural Studies will deliver a gallery talk. 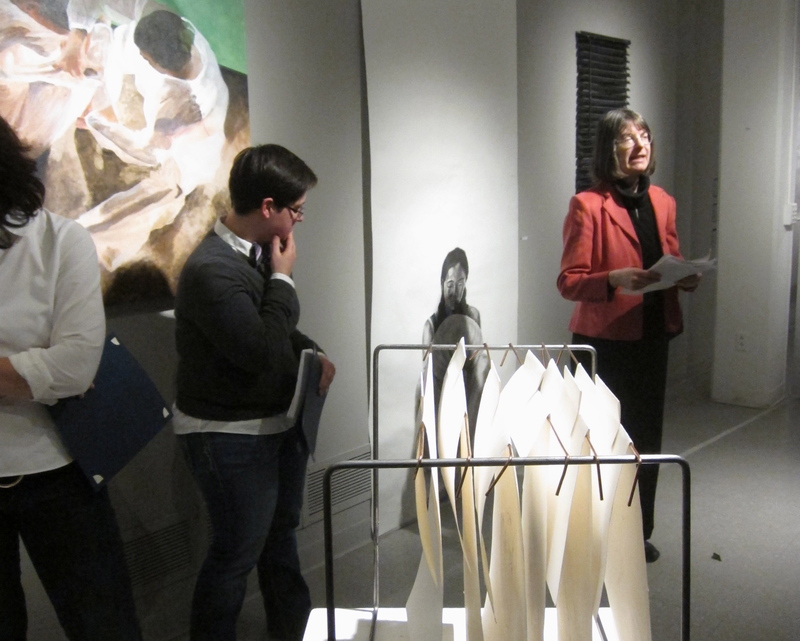 The (en)Gendered opening is always a wonderful and well-attended event, we hope you'll join us!